Wally’s Answer: Babylon toolbar comes from the same company that makes the Babylon translation software. Even though it is probably very useful for users of the software, it is pretty annoying when it suddenly appears as a new toolbar. It is also notoriously difficult to remove babylon toolbar and other such toolbars from Windows. The Babylon toolbar appears on the web browser. It takes up space and it doesn’t look good. How Did It Get On My Computer Anyways? Before we talk about how to remove Babylon toolbar, you should also know how it got on your computer in the first place. You see, when you install new software, it comes with strings attached. Most software gives you an option to not install these additional toolbars and software in the installation process. If you install or upgrade something without paying attention, you can very well end up with these toolbars, search engines, homepages, and any other tuneup, or anti-virus software. How To Remove Babylon Toolbar From The Computer? 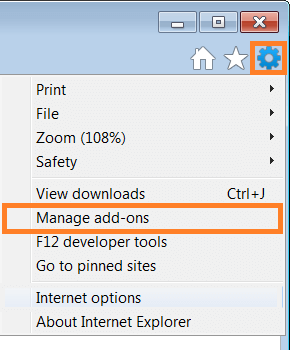 Click Programs and Features (Add or Remove Programs). 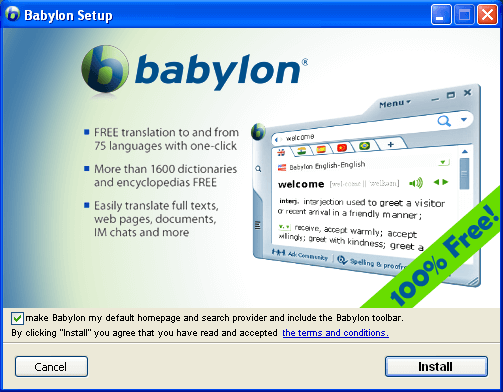 Find Babylon and click Uninstall or Remove to start the uninstallation process. 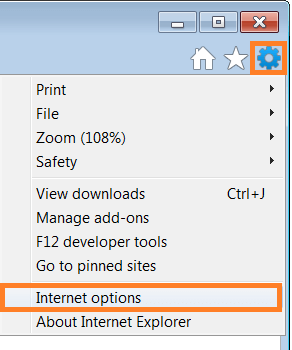 These instructions will vary from browser to browser. The user interface of the web browsers might also change as they update over time. Click here to find out how it’s done. Change the default search engine to the one you want to use. Remove babylon from the list if you want. Remove babylon and replace it with a better search engine.